Judges have dismissed a legal challenge to the election of Liberal Democrat MP Alistair Carmichael which was brought after a leaked memo ahead of May’s general election. The ruling follows a three-day Election Court hearing last month after four of Mr Carmichael’s constituents launched a bid to oust him from his Orkney and Shetland seat. 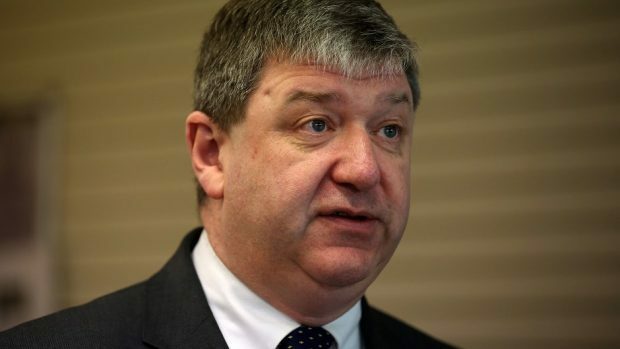 The constituents claimed Mr Carmichael misled voters with his actions surrounding the leaking of a confidential memo which wrongly claimed First Minister Nicola Sturgeon said she wanted David Cameron to remain in Downing Street at the general election. They argued his actions called into question his integrity as an individual and his suitability to represent the constituency at Westminster. But a ruling issued by judges dismissed the petition, saying it had not been proved beyond reasonable doubt that he had committed an “illegal practice”. Judges said Mr Carmichael had told a “blatant lie” in a TV interview about when he had become aware of the memo. But they ruled it had not been proven beyond reasonable doubt that he had committed an “illegal practice”. Mr Carmichael said he was “absolutely delighted” with the decision to refuse the petition, adding that he recognised there had been a lapse in his conduct. He described it as a “highly politically-motivated” case. Mr Carmichael said of the ruling: “I’m absolutely delighted with it. I was always confident that we would win and that has been the basis on which we’ve approached this. But Tim Morrison, one of the petitioners, said: “Alistair Carmichael has been found by the court to have lied to his electorate.